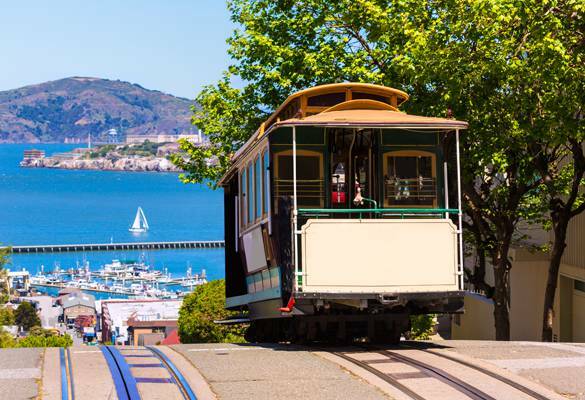 Our Pacific Heights hotel puts you on the scenic hillside of one of the world’s great cities. Just a short drive, bike ride or transit from Hotel Drisco, we’ve highlighted some of our favorite city experiences below. 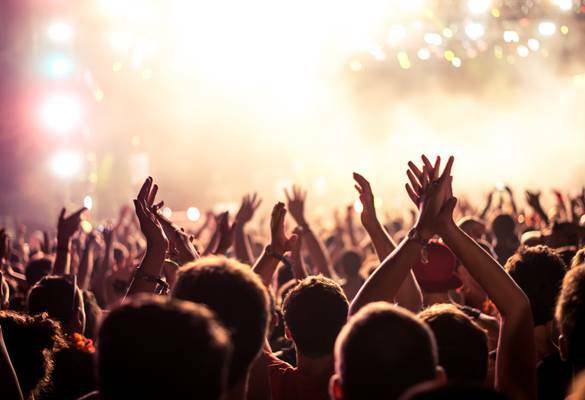 Discover a confluence of creativity present in our cutting edge art, food, fashion, and music scenes. 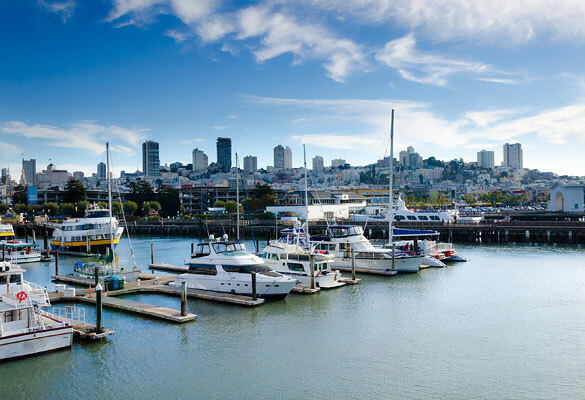 Experience San Francisco’s iconic landmarks that seem to rise out of the fog – from the Golden Gate Bridge to cable cars, and streets lined with Victorian houses overlooking the glittering bay. As a popular area for the local millennials, Chestnut Street is the main shopping, restaurant and nightlife street in the Marina District. 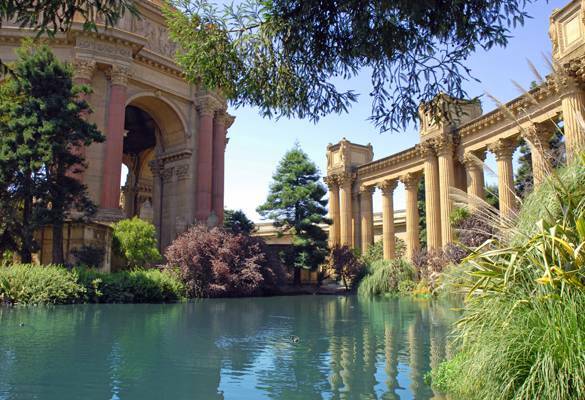 It’s also the gateway to the Palace of Fine Arts, and the wonderful, pedestrian-friendly waterfront. Larger than Central Park in New York City, this vast 1,017-acre urban park has been transformed into an environmental wonder. You’ll find Redwoods and Monterey Pines, lakes and waterfalls, windmills and tulips, and bison. Yes, bison! 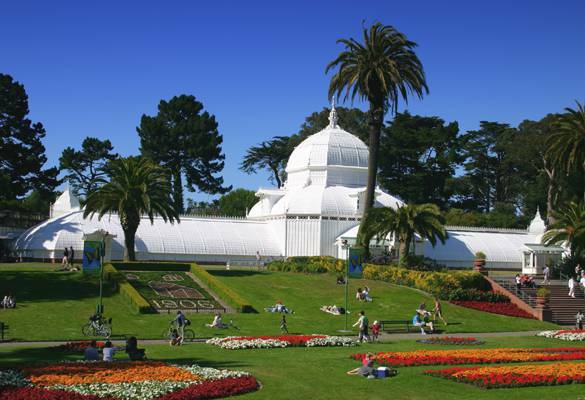 Highlights include the Conservatory of Flowers, Stow Lake, the Japanese Tea Garden, the AIDS Memorial Grove, and the San Francisco Botanical Garden. 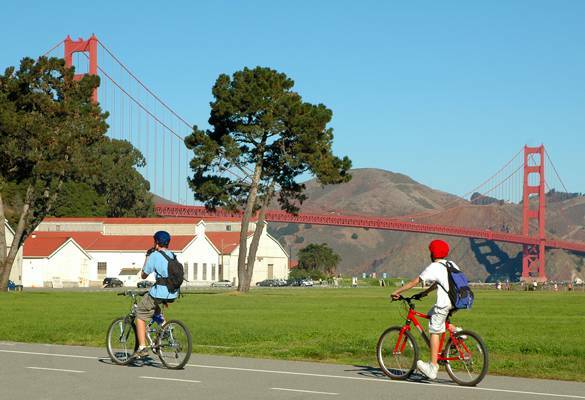 Reincarnated from a marsh and dunes to racetrack, to one of the first airports in the West, Crissy Field is now restored as a beautiful multi-use park with a pleasant Golden Gate Promenade leading to Fort Point and breathtaking views of the Golden Gate Bridge and the Marin Headlands. This is a popular spot for locals on the weekends - featuring picnic tables, areas for walking, jogging and bicycling, a beach as well as an environmental center. For bird lovers, the tidal marsh is a gathering for a diverse population of birds including herons and grebes. Starting in the 60s, music legends from Jimi Hendrix, Santana and the Grateful Dead played on this venerable stage. Great acts still perform here, with fans rocking out on the dance floor under the huge chandeliers. 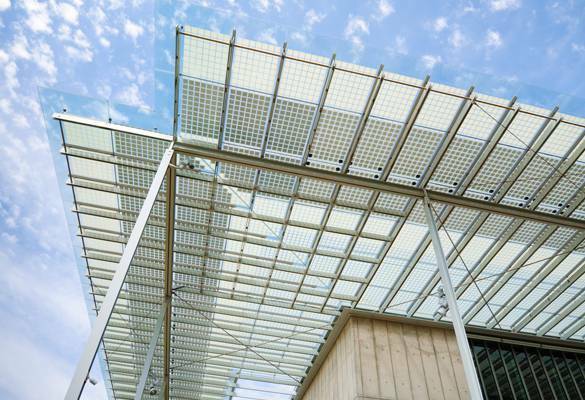 Perhaps the greenest museum in the world, this scientific and cultural institution houses an aquarium, planetarium, natural history museum, and a four-story rainforest under a 2.5-acre living roof. Constructed of natural materials, this ultramodern museum, reborn in 2005 features a 144- foot tower with observation deck, a sculpture garden, the Pool of Enchantment, and a children’s garden. Discover the museum’s priceless collections of American art, spanning three centuries. Free guided walks are scheduled by this non-profit group of local volunteers each month. Focused on the architecture, history, legends and lore of San Francisco, each tour leads you through a different part of this diverse city. Featuring Corinthian columns where swans gliding across lagoon, the Palace of Fine Arts, is a visual feast of the city’s magnificent past and home to a cutting edge theatre, that plays host to dance, poetry, film festivals and concerts throughout the year. 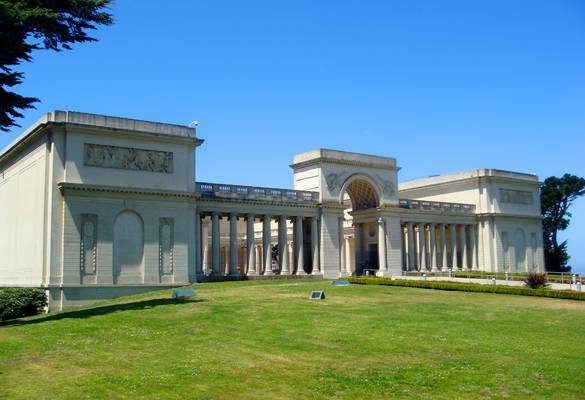 With an impressive collection of ancient and European art-the Beaux-Arts building is dedicated to the Californian soldiers who died in France during World War I. 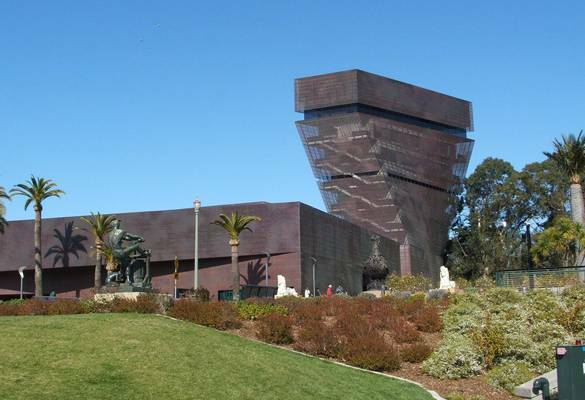 Located in Lincoln Park, overlooking the Golden Gate Bridge and all of San Francisco, the museum features a permanent collection, temporary exhibits in the garden level and a café with outdoor seating.